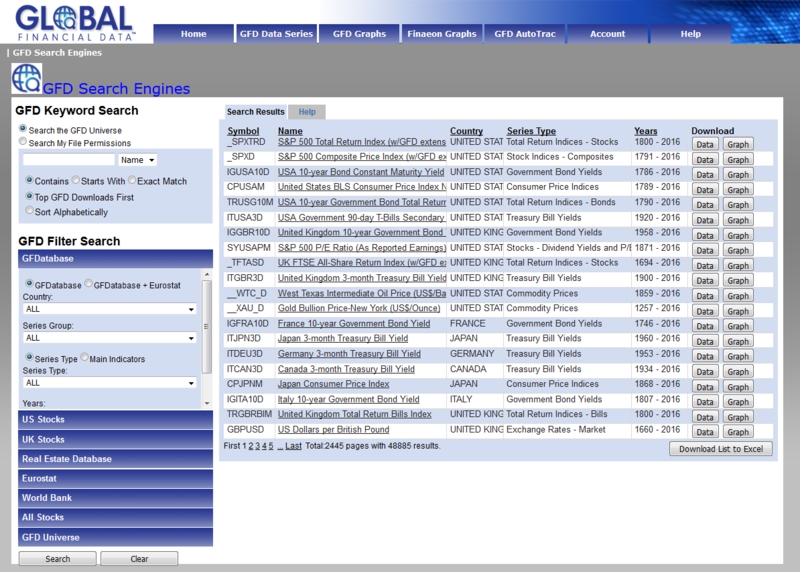 Global Financial Data is a collection of current and historical financial and economic data for over 200 countries, provided in ASCII or Excel format. Where to find it: You can find it here, and under “G” on Databases A to Z page. Note: Users must authenticate with their HawkID and then log in to GFD. Time series data on a range of financial topics including US stocks, commodities, interest rates, exchange rates, international trade, etc. Data on social and governmental indicators such as health, income distribution, infrastructure, energy, etc. International data sources include Eurostat and the World Bank. 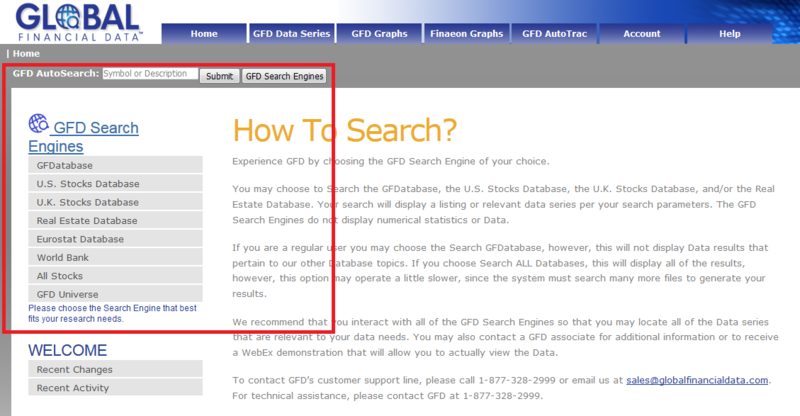 The options for searching GFD are found on the left side of the screen (see image above). 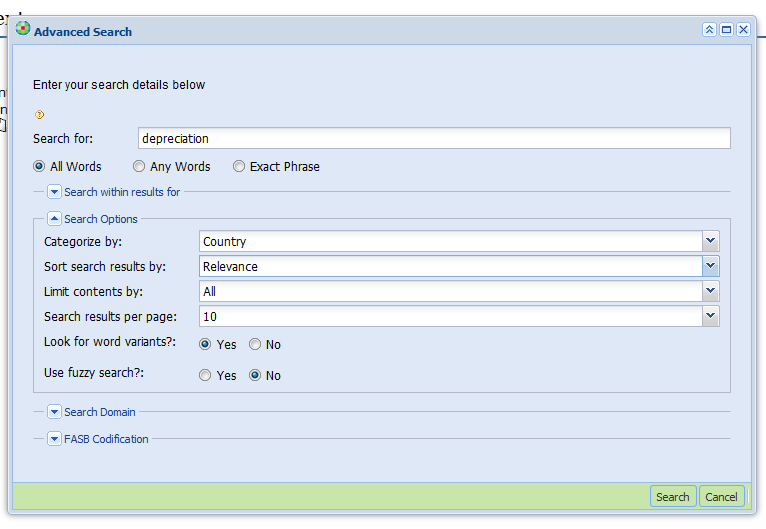 GFD Keyword Search allows for searching based on name (company, country, etc. ), symbol, CUSIP, SIC, or NAICS. Hover over the title of a given data set to get a detailed description. 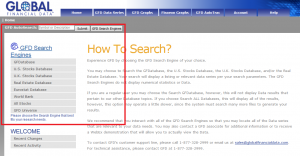 GFD Filter Search allows users to narrow their search parameters before initiating a search. 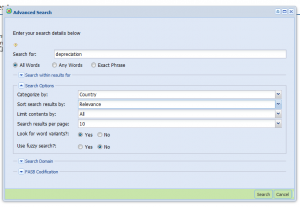 Parameters that can be adjusted include country, region, time period, data source, etc. 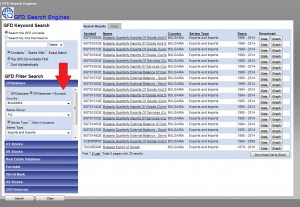 To browse data series available on particular subjects, users can set several parameters, for example country (Bulgaria) and series type (Exports and Imports), and leave the search box empty. This will generate a list of data sources that meet both parameters. Select “GFDatabase + Eurostat” option to get the broadest list of available data. 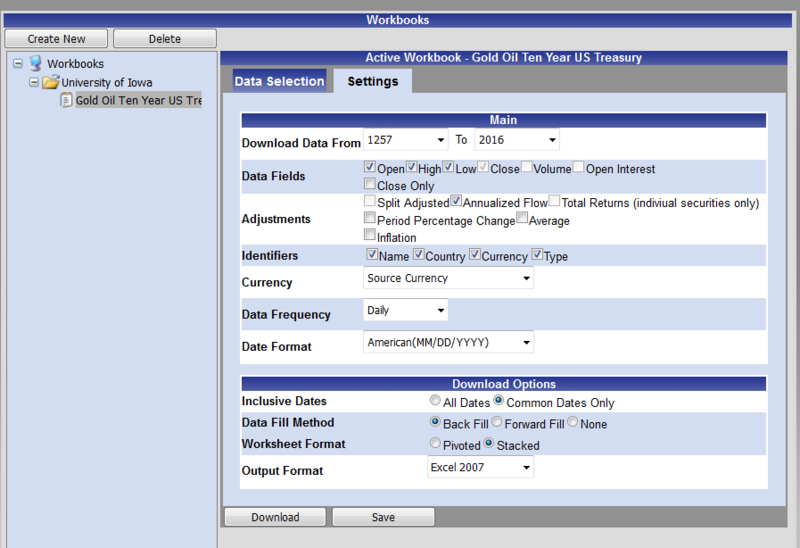 The GFD AutoTrac feature allows users to gather data series and related settings into Workbooks (see image). 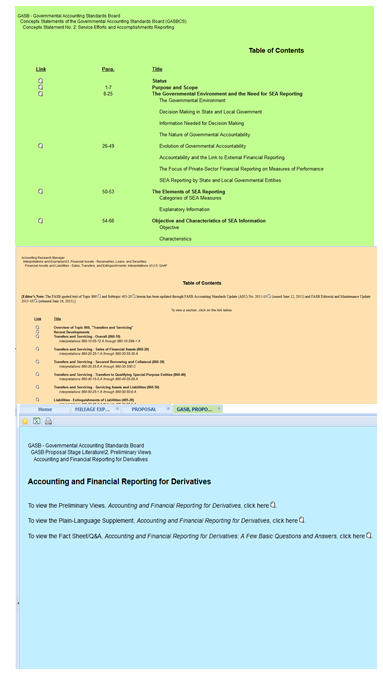 Once the desired series have been added to a Workbook, users can download the Workbook contents onto their computers. The Workbook contents can then be saved within GFD for use at a later time. This makes it easier to obtain updated figures in the future. Settings that can be tailored by the user include currency, date range, American or European date format (MM/DD/YYYY or DD/MM/YYYY), etc. Data can be downloaded in CSV, XLS, or XLSX formats. This video from the vendor provides a good overview of the AutoTrac/Workbook functions. GFD offers built-in graphing features that allow users to generate and customize visual representations of the data found within GFD. 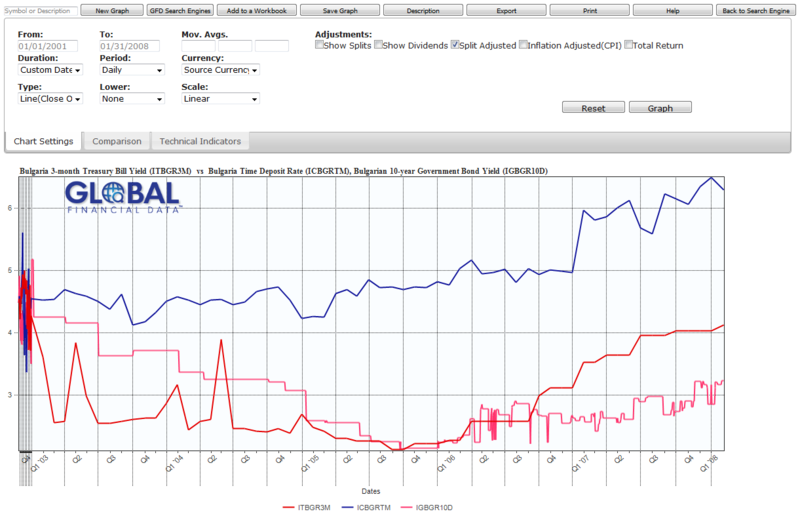 Graphs generated in GFD can be saved to Workbooks or they can be exported in a number of formats (Bitmap, Jpeg, PNG). 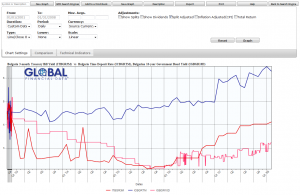 Want help using the Global Financial Data (GFD)? Contact Jim or Kim to set up an appointment. 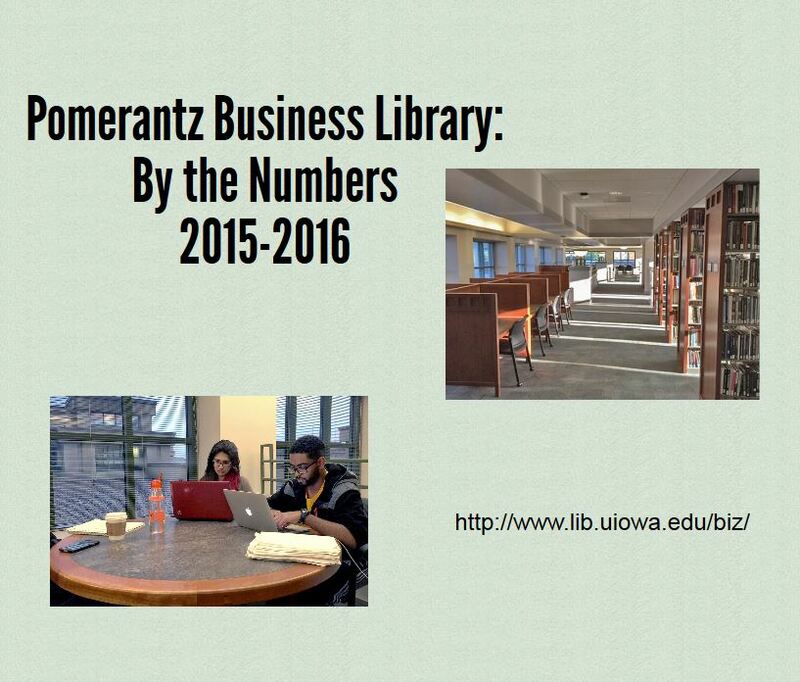 Where to find it: You can find it here, and under “C” on Databases A to Z page. 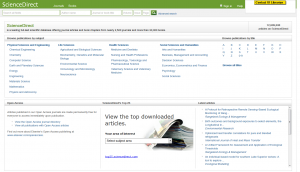 Use it to find: Authoritative and interpretive literature on accounting, auditing, and related topics. This content includes standards from bodies such the FASB, AICPA, IASB, GAO, and SEC. CCH ARM offers a variety of browsing options. There are three key entry points to begin browsing content from the home screen. Left Navigation Pane (See area “1” in image). In addition to browsing options, this section offers a number of search tools such as “FASB Goto #,” “10-K Lookup,” and a basic general search. News and Updates can be found at the top center of the page (See area “2” in image). The Quick Links section takes up the bulk of the home page (see area “3” in image). 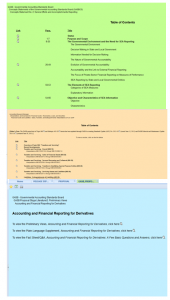 It offers easy access to standards or interpretations and examples under each of the following topic areas: Accounting, SEC, Auditing, and Government. 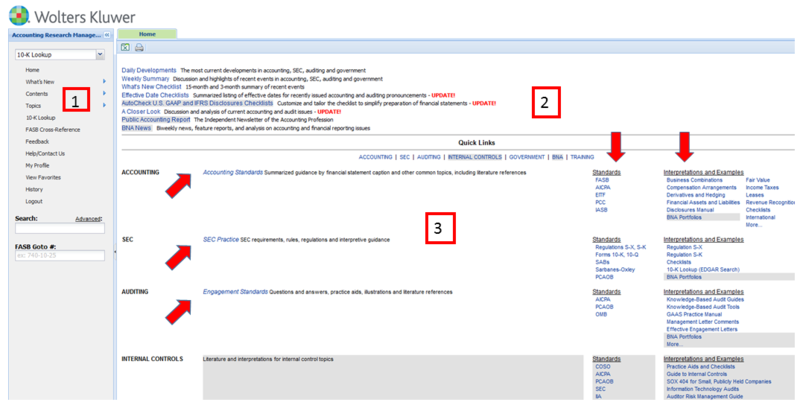 As noted above, Basic searching begins via the search box on the left side of the screen (See area “1” in image above). This option searches all content in CCH ARM. The Advanced Search option can be accessed via the link just above the basic search box. 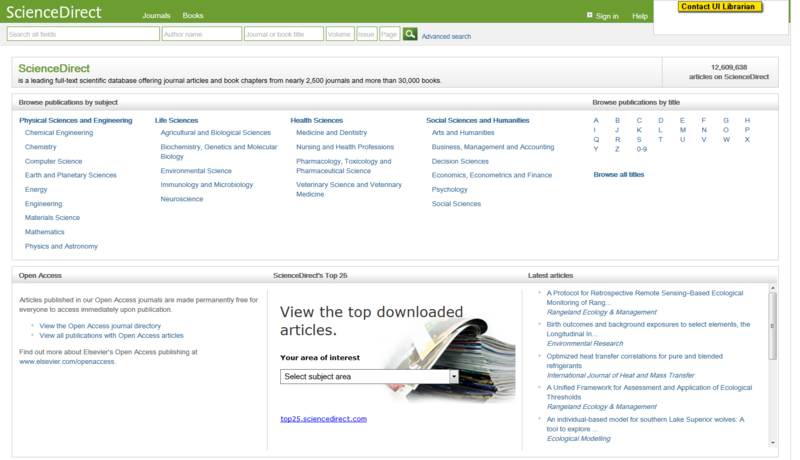 This option allows one to focus a search on specific publications or standards bodies; choose the number of results to display per page and how to sort them (by relevance or alphabetically); search word variants; fuzzy search (to account for alternate international spellings); and search within results. Want help using the CCH Accounting Research Manager? Contact Jim or Kim to set up an appointment. CCH also has some helpful videos on YouTube as well on topics such as Searching for Keywords and 10-K Lookup. 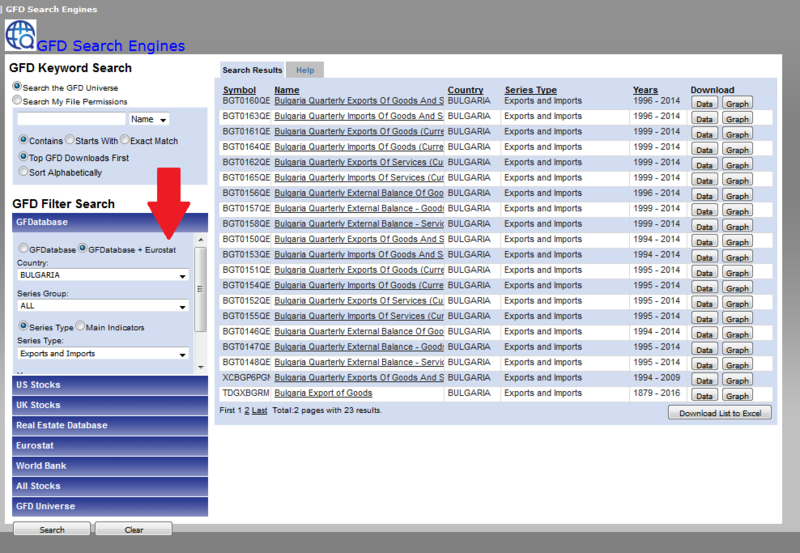 Once you have done a first search, use the refine filters on the left hand side. Refine by: Year, Publication title, Topic, Content type, etc. 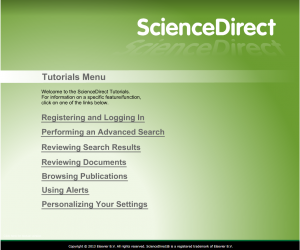 View the tutorials provided by ScienceDirect here. 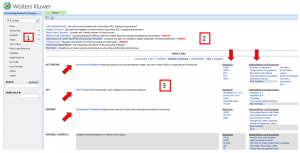 Want help using ScienceDirect ? Contact Willow or Kim and set up an appointment.